At Footprints Montessori Nursery we provide a dynamic balance of a relaxed, home-from-home atmosphere together with establishing the joy and fun of learning through the Montessori philosophy. We believe every child must be given time to explore and learn about the world around them at their own pace. We believe one of the best places for learning to take place is within the natural environment, whatever the weather. With a well-resourced indoor experience in every room, we place significant emphasis on free-flow to our outside area. At the heart of all we do is our mission to provide and care for each individual child through a secure environment that will enable them to thrive and grow ready for their next steps in the world. 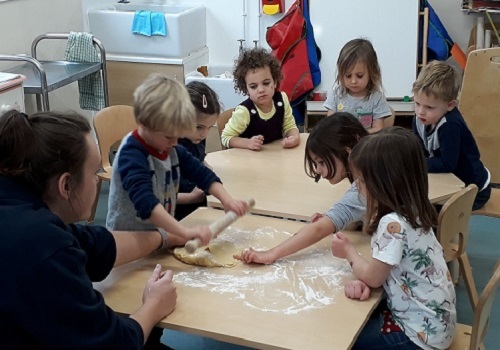 Footprints Montessori Day Nursery aims to provide a safe, happy and caring environment where children are gently nurtured through their early years using the philosophy of Maria Montessori together with the Early Years Foundation Stage. 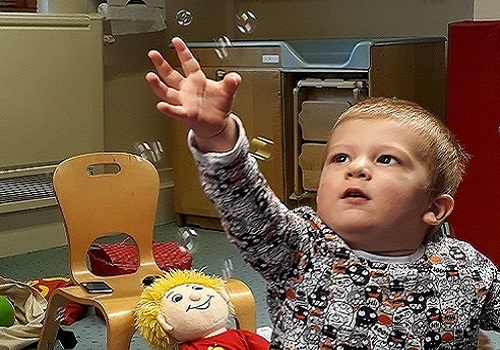 Our staff are qualified and experienced in the care of children and work with parents to coordinate home and nursery learning and development in order to help each child feel secure and enable them to grow in confidence and self- esteem. All children are entitled to be treated with love, respect and compassion. Children’s welfare and their rights to a secure, healthy and happy childhood are paramount. Children are entitled to expect that all adults will respect, uphold and preserve their rights and ensure that their stated feelings and wishes are taken into account. Children should have the opportunity to make choices and develop a sense of responsibility for their own actions appropriate for their age. Children, parents, and carers should not be discriminated against, particularly in relation to colour, race, religion, gender, disability, medical conditions or background. Parents should be recognised and respected as children’s first and continuing educators. Parents and carers have the right to be consulted as partners in any decision making process related to the child in their care. 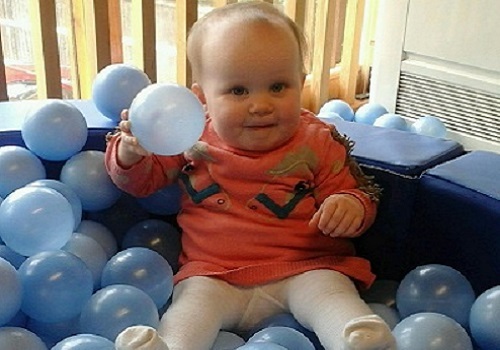 We understand the child’s need for independence and order and make these two of our priorities. We recognize that the child is unique and a natural learner with their own path of learning that they are bound to follow and will endeavour to guide the child along this path with sensitivity.